Wall, NJ: Nutritional product manufacturer Lifeplus, Batesville, Ark., has eliminated a safety hazard from its filling line and made product changeovers faster and easier by replacing its cotton inserter with the automated Pharmafill(TM) CS2 cotton inserter from Deitz Company, Wall, NJ. While the old cottoner relied on a series of knives to cut roll cotton into individual pieces, the Pharmafill CS2 features a proprietary pinch roller safety system that automatically separates the cotton from the roll without requiring blades or cutting of any kind to eliminate the risk of injury incurred during blade sharpening and replacement, along with their requisite line downtime. “With the CS2, it’s just about impossible for anyone to get hurt using it or working on it,” says David Burrus, plant manager. 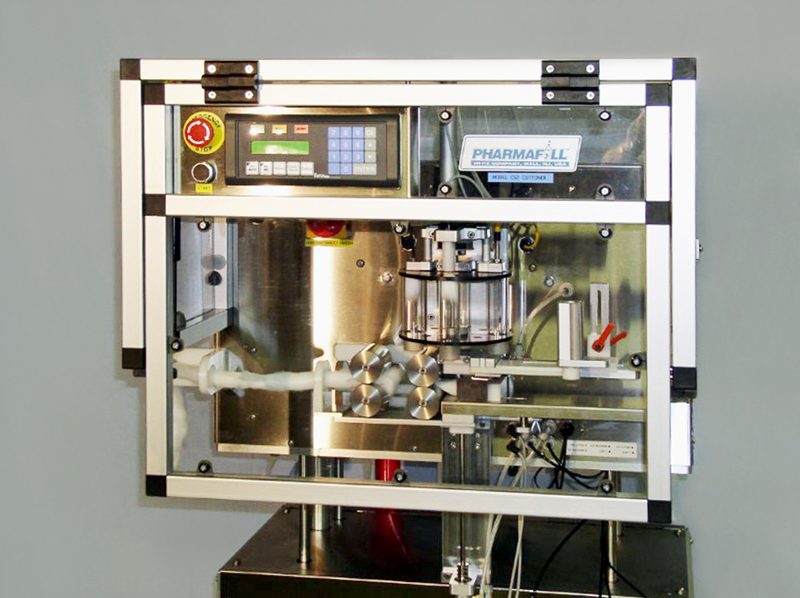 The CS2 cottoner shapes the pieces into an inverted U and inserts up to nine at a time into the center of solid dosage bottles with 100% accuracy. The Pharmafill CS2 is manufactured in the company’s Wall, NJ headquarters with food-grade stainless steel and comes set on casters with a motorized lift platform for easy movement and height adjustments. The cottoner includes a full warranty.